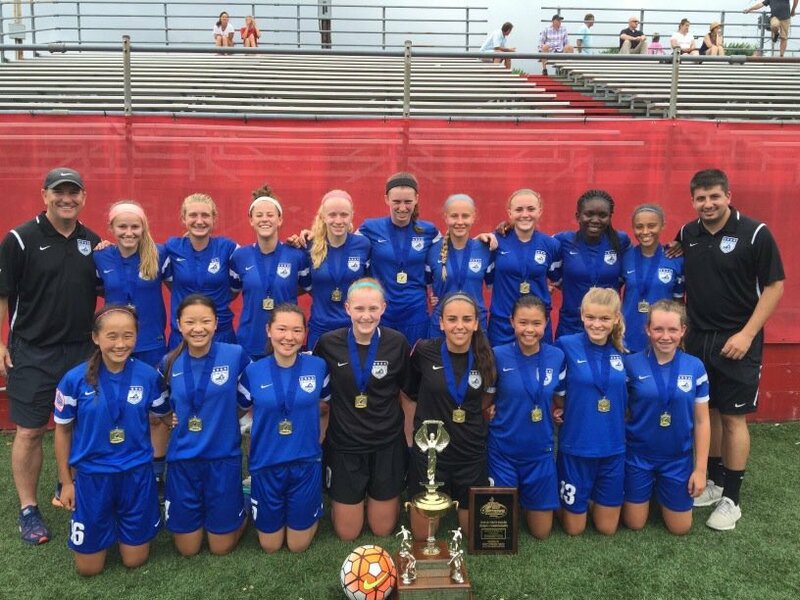 01 Elite Girls named Regional Champions! Congratulations to the 01 Elite Girls, for becoming the US Youth Soccer Region 1 Regional Champions in their age bracket! They defeated South Shore Select Elite (MA) in their finals match, clinching a 1 - 0 victory and winning the game! We're exceedingly proud of our girls, and are happy to cheer them on as they take their game to the next level! The 01 Elite Girls will now be playing in the US Youth Soccer National Championship, taking place in Dallas, Texas, later on this July!